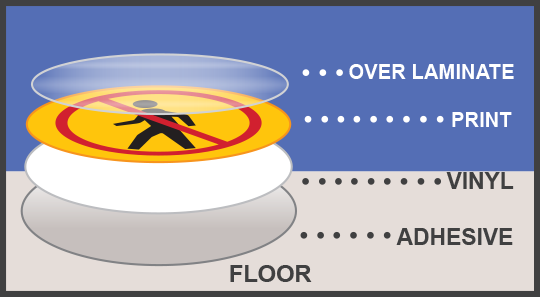 This eye protection sign is one of our most popular floor signs! 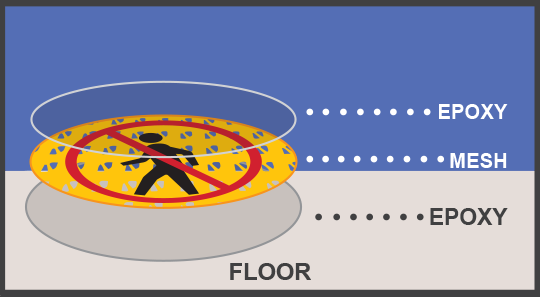 Material: This floor sign is available in rubber or CrystalCure™ permanent inlaid materials. Rubber and CrystalCure™ signs are made to order and require a 2-3 week lead time. Note: Epoxy for installing the permanent inlaid floor sign is sold separately. 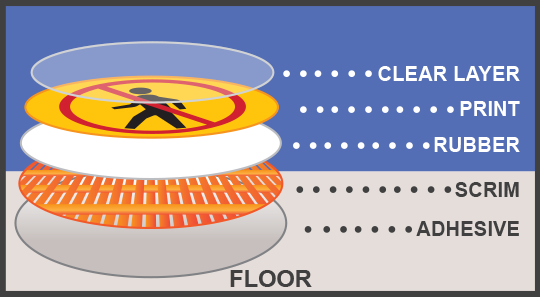 Download the Inlaid Floor Sign Installation Instructions. Blue Directional Arrow Stencil - 17.5"